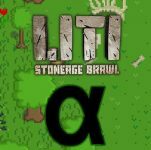 A 2D top-down pixelart zombie shooter. 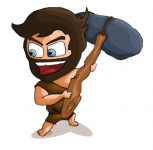 A 2D stoneage MOBA game. 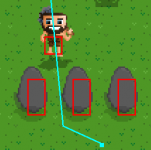 The Pure Java 2D Game Engine. Ludum Dareeeeyy 38, we did it again!